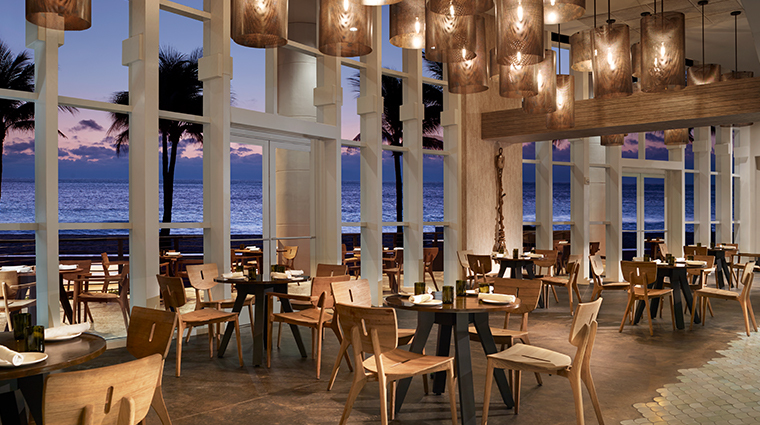 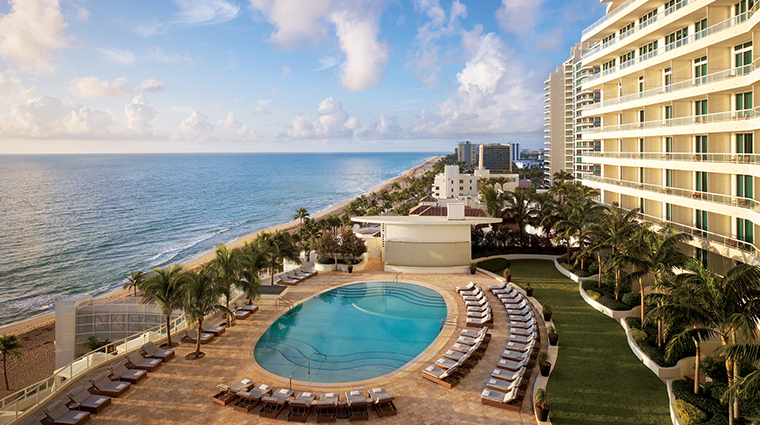 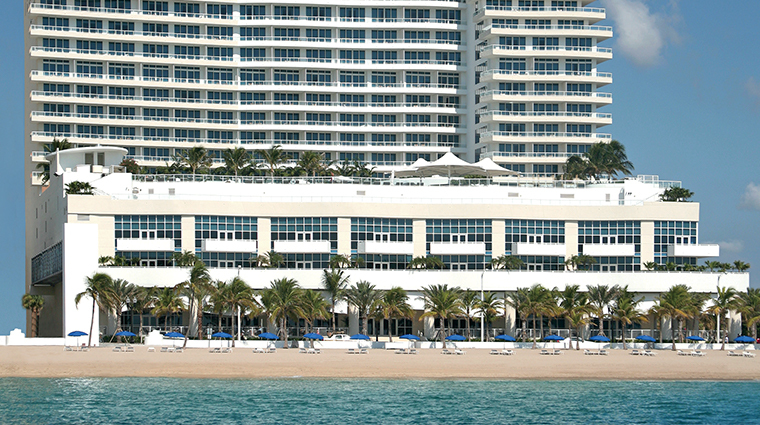 Elegant, contemporary and luxurious, the oceanfront Ritz-Carlton, Fort Lauderdale is a stylish escape in busy Fort Lauderdale. 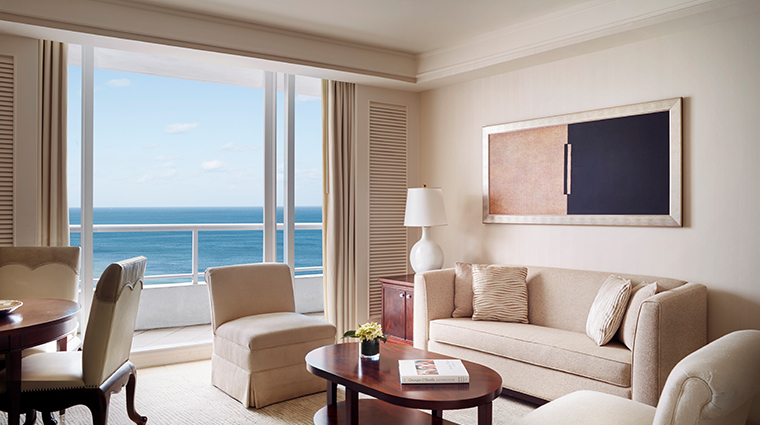 Rooms, decorated in neutral tones with mahogany furniture, feature flat-screen TVs with DVD players, beds wrapped in Frette linens and balconies with views of the ocean. 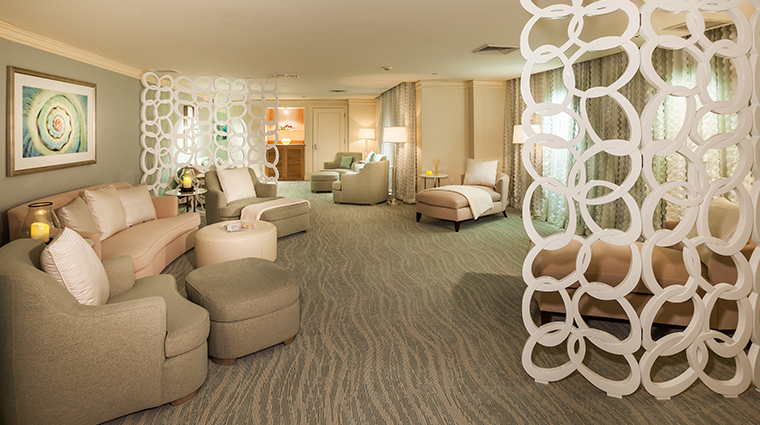 An 8,500-square-foot spa offers a full menu of treatments. 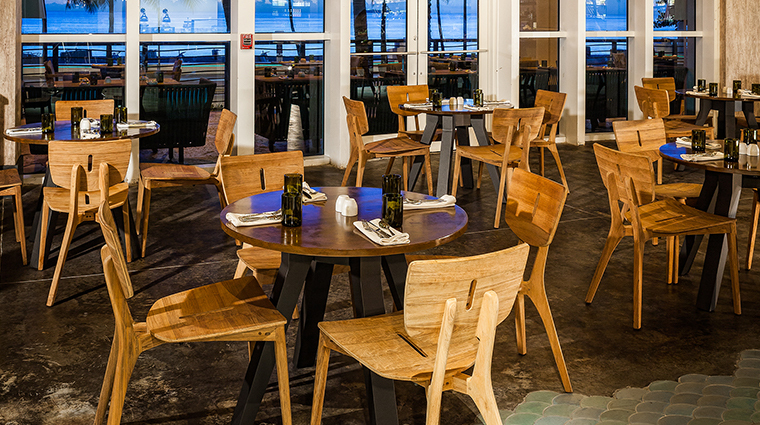 Burlock Coast Seafare & Spirits, the onsite restaurant, serves sublime seafood in a sophisticated setting overlooking the water, and the wine room is a chic place to sample one of the many varietals and chat with the sommelier. 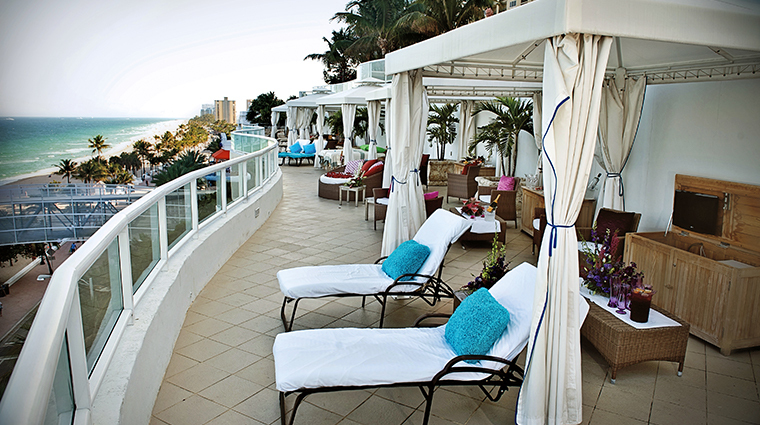 All rooms at this Fort Lauderdale hotel offer balconies with ocean views, offering the perfect perch from which to enjoy a morning cup of coffee or watch the sun set. 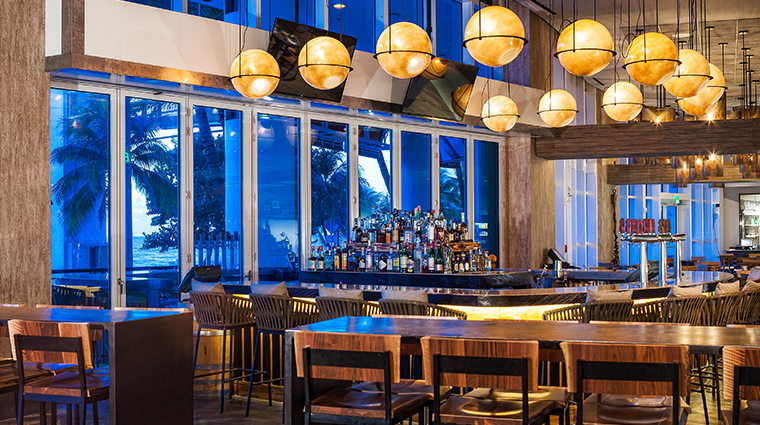 A chic spot for a cocktail or for a full dinner, Burlock Coast Seafare & Spirits offers fresh seafood with a modern twist in chic surrounds that channel the spirit of Prohibition era rumrunners. 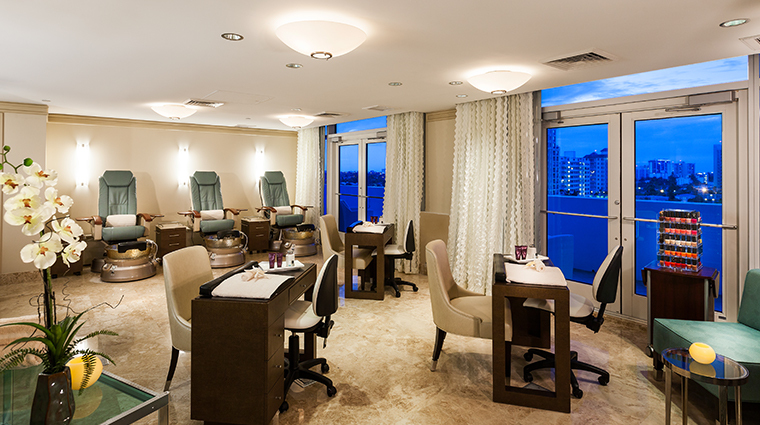 Enjoy an aquatic-inspired day of relaxation at this Fort Lauderdale Spa. 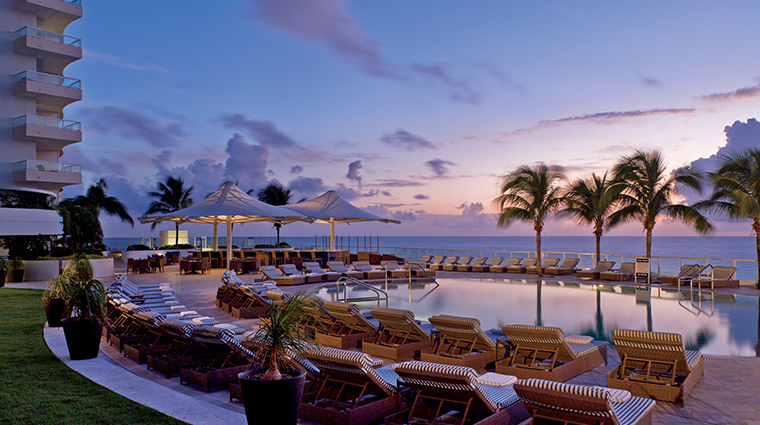 Indulge in signature treatments like the ocean sea salt glow or the sapphire sea treatment. 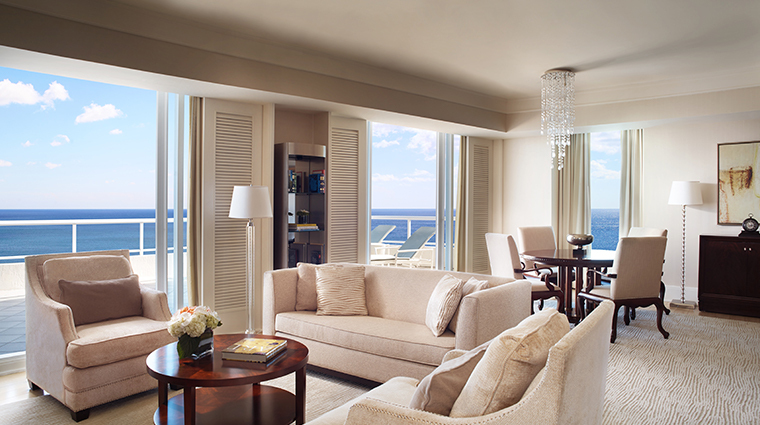 Take advantage of the Ritz-Carlton photography concierge—a professional photographer who offers an exclusive 45-minute lifestyle photo shoot for the whole family.